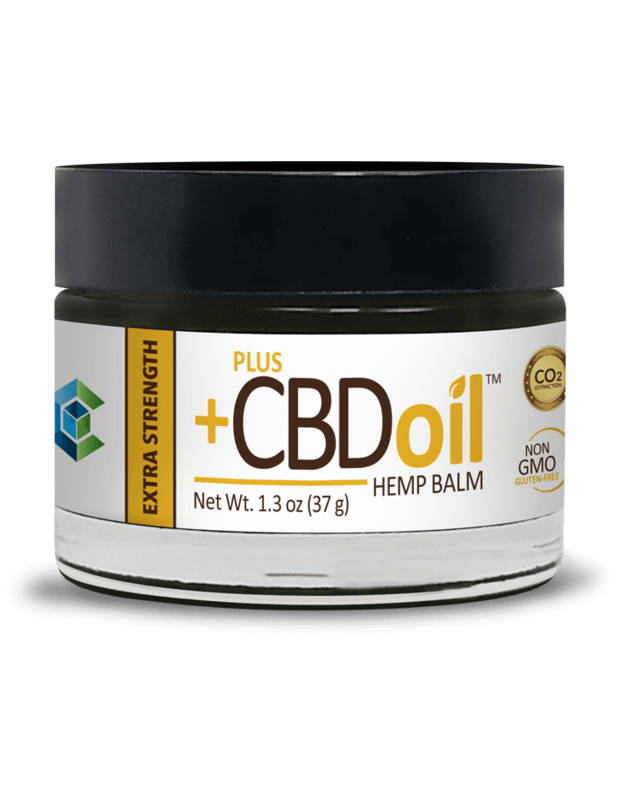 A "magic' balm made from won't get you high CBD oil (hemp plant), and other anti-inflammatory herbs like comfrey...soothed away tenderness in a rotator cuff, so PDQ post application-curiosity about other CBD oil (or oil like) products gave way to eager tryouts. CV Sciences-a company making a slew of consumer products in their PlusCBD Oil™ division-from Kentucky hemp plants grown from EU certified seeds...had reps at an Editor Showcase event for media -and gave out samples to try. The company has a variety of delivery systems offerings... (best selling soft gels, capsules, sprays, balms, drops, pre measured applicators)... in three basic concentrations of raw oil that "...is comprised of cannabidiolic acid, or CBDA. 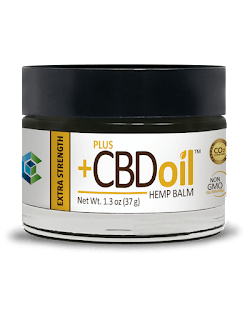 CBDA is an acidic cannabinoid, a naturally-occurring form of CBD that is produced directly in the plant and contains many beneficial properties distinct from CBD." CBD oil from hemp plants-has other pluses-including essential fatty acids, vitamin e, terpenes, plant sterols, etc. No wonder hemp oil from any part of the plant- in general- is considered a superfood. CV Sciences' product lineup -all non-GMO, gluten free-ranges from low "RAW" 90% plant material/10% Phytocannabinoids-medium "TOTAL PLANT COMPLEX" 85% plant material/15%Phytocannabinoids-to the highest concentration-fastest acting "GOLD" with a 75% plant material/25%Phytocabbanoids. Need help getting to sleep-the GOLD PlusCBD Oil™ soft gel capsules (15 mg CBD Oil/serving)-really did the trick of inducing deep sleep ease for us, rather quickly too. Nope-probably won't conquer copious amounts of late night caffeine...but we tried it on an overnight flight-and it def aided attempts to more easily snooze into a different timezone and wakeup on the go pronto. Not much wooziness on waking-esp. after an espresso. The +PlusCBD Oil™ capsules -with 10 MG hemp derived CBD oil strength...had an almost similar sleep help inducing effect for us. Also tried-the GOLD PlusCBD Oil™ drops flavored with peppermint oil. As noted in Part One-a carrier oil is often used and in this cases it's olive oil. Putting the recommended 15 drops on and under our tongue-it was too oily for us-but we could see mixing in peppermint tea or filling a vegetal capsule-(readily available) instead. AND in a skin moisturizer-to smooth on sore spots. ---to our elbows-post swim-not a lot needed to moisturize that area of ultra dehydrated skin. Quickly absorbed practically on contact-the soothing ingredients include skin care staple sweet almond oil. It's also good on worked out calves-pre-rolling. CBD Oil from hemp-seems to fall into that deep black pool=y swirl of USA supplement/cosmetic market jurisdiction-in that purity levels just don't seem to be federally regulated..so consumers and the curious need to read those labels---and find a company with products they can trust.